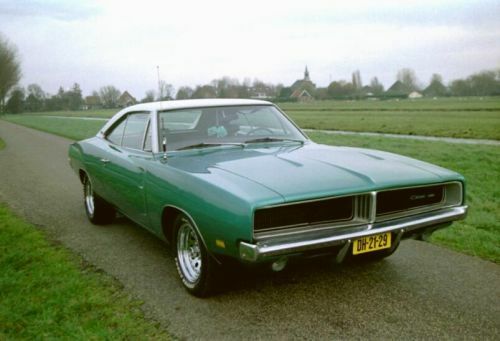 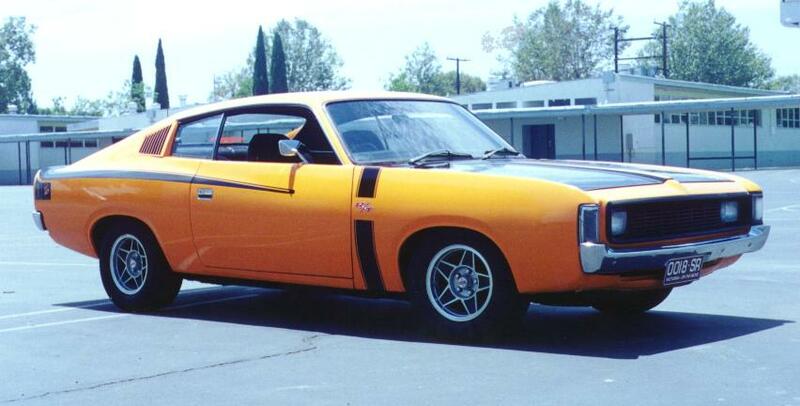 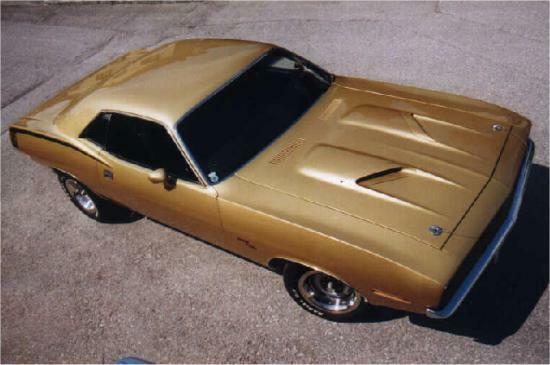 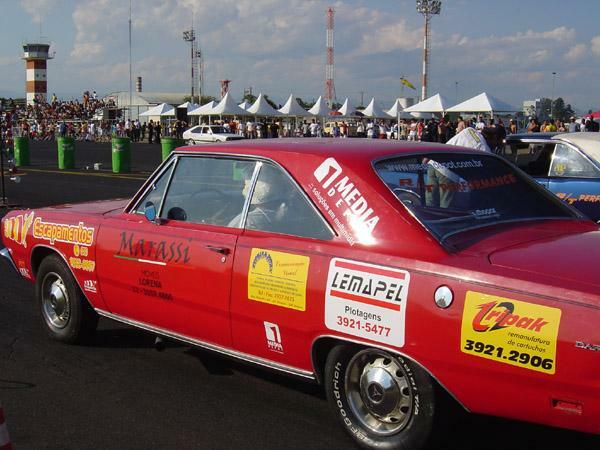 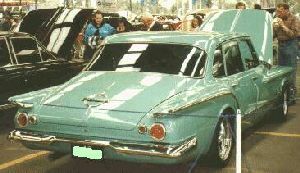 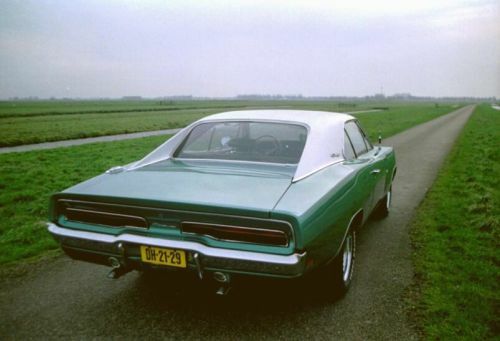 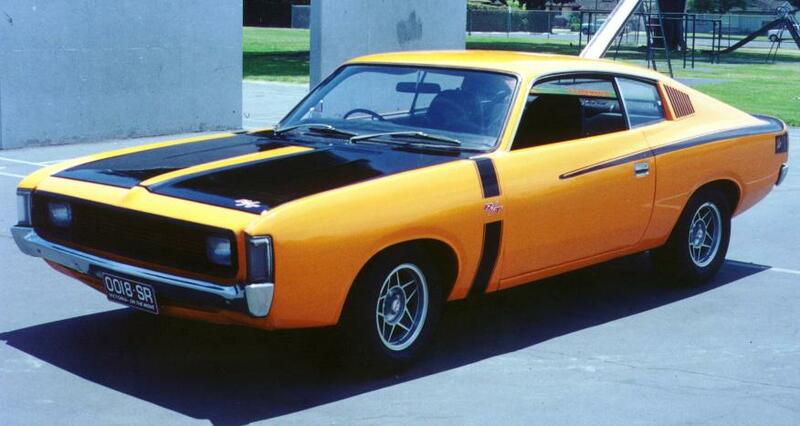 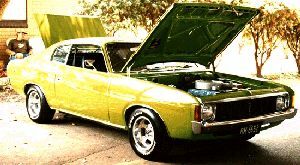 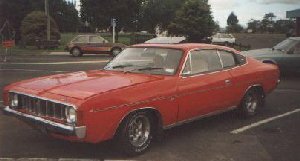 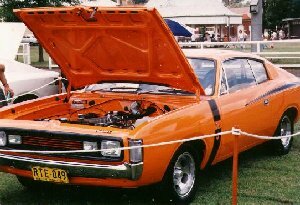 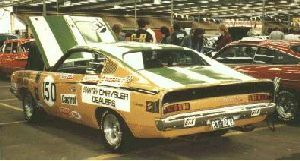 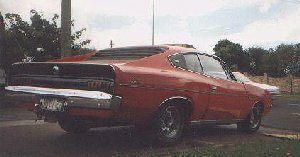 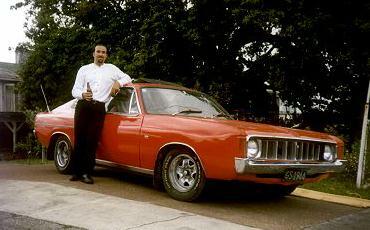 All Brasilian dart´s came with a 318 engine and a 2bbl carburator. 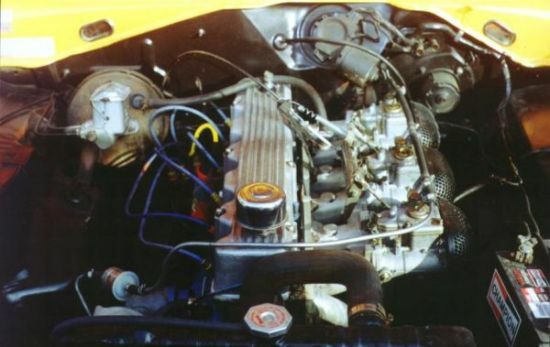 It´s not a 440 or 426 but was the biggest engine ever produced in our country! 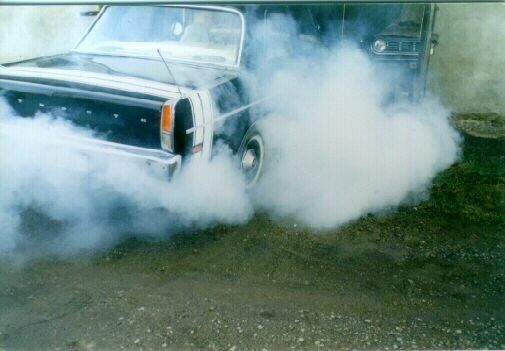 I am sending you picture of my mopar making little burnout. 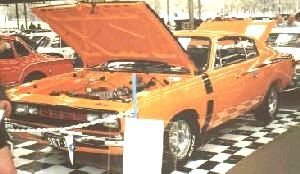 The R&S Series Valiant Car Club Of N.S.W Inc.